What would you like to hear about this year? We are looking for feedback about topics that are important to you. Please contact us via email at MVAVA2011@gmail.com or in the MVAVA facebook group and let us know what you are interested in. Haven’t joined the group yet? Current members can join to connect with other members, ask questions, and share best practices between meetings. 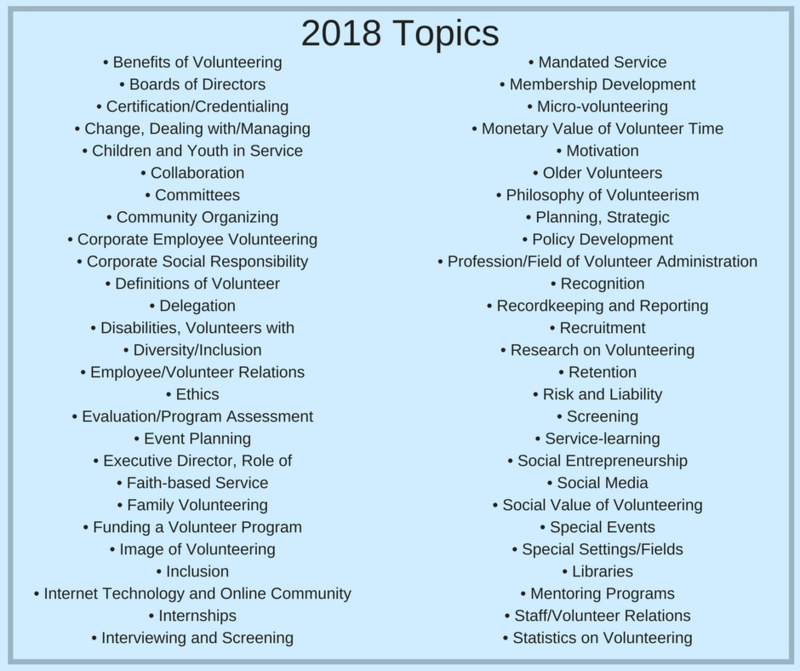 Is your topic not on this list? Send it our way, we are open to any and all suggestions. We’ll look forward to hearing from you!